Let the countdown begin. As of today, you have 25 days to get your presents purchased, wrapped, and safely placed beneath the tree. While 25 days may seem like a lot of time, Christmas is approaching faster than you think! 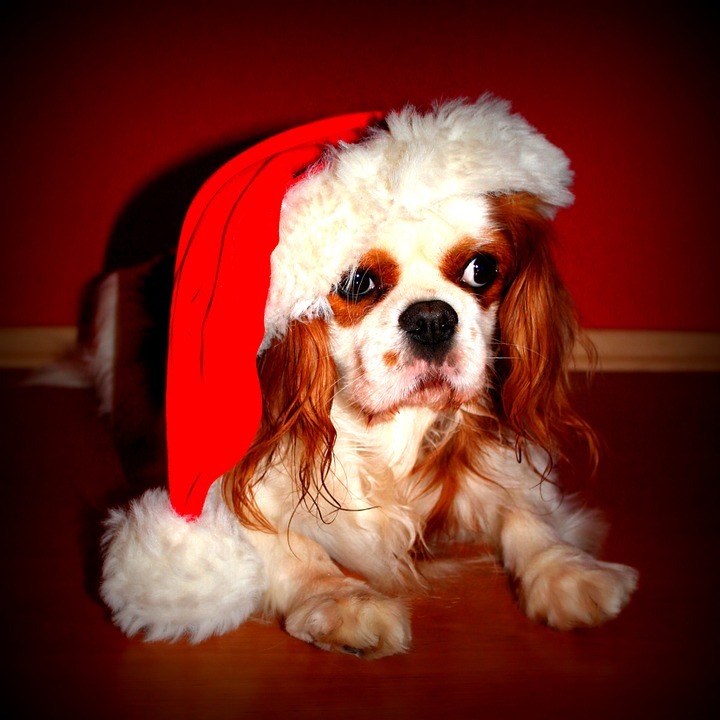 Listed here are gift ideas for the dogs – and dog owners – on your holiday shopping list! The first this you want to do is sign up for Ebates. You will find that most online stores offer real cash back through this service. They even have a browser button that will light up if the site your on offers money back. It is as easy as clicking a button. Does your dog alert you to every rabbit or squirrel within the vicinity? Provide your dog an extra special high-value reward by gifting treats made of its favorite small animal. For instance, if you have a Beagle, consider these rabbit treats. What dog doesn’t love searching for a prize? Keep your pet entertained on Christmas day with an interactive toy. These games force your pet to use its mental muscle to release treats from the toy. For your Einstein-in-training, simple toys such as a treat dispensing ball are great, while brainiac pups may be better suited to one of Nina Ottoson’s Interactive Dog Toys. Would your pet be happiest if you were home all day to provide love and treats? The Petzi Treat Cam is the next best thing, which enables owners to interact with their dogs via webcam and dispense treats at the touch of a button. 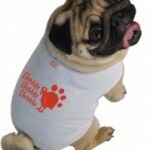 If your dog is a small breed or has short hair, chances are he or she would love warm winter gear. Look for a jacket (or hat) that is easy to take on and off and won’t constrict movement. Save 5% with Ebates. Why not treat your dog to an experience rather than a new toy? As a bonus, you can plan your dog’s special trip to day care with the dismantling of the Christmas tree or other chores that are easiest when a dog isn’t underfoot. In reality, your dog could not care less whether you purchase a special gift to open on Christmas morning. Instead, your pup would be happiest with a special day spent together. Plan a weekend retreat with your dog and spend it doing all of your dog’s favorite activities. Go to Starbucks and get a puppaccino before heading to the dog park and ending the day at your local dog bakery. At home, cook up a special puppy-safe meal, and give your dog extra cuddles by the fire place. If your dog was rescued from a particular shelter or rescue organization, why not allow your pup to personally thank its rescuers? A donation in your dog’s name is a thoughtful way to say thanks during the holiday season. Does the dog owner on your list have a favorite breed? For instance, this German Shorthaired Pointer necklace is perfect for anyone who holds a special place in her heart for the breed. Other thoughtful jewelry includes paw print necklaces, dog-themed rings, and breed-specific earrings. What better way to pay homage to a friend’s soul puppy than commissioning a beautiful portrait? All that is required is a clear photo of the dog, which can likely be found on your friend’s Facebook or Instagram page! There are many gift items for dog lovers that give back a portion of the proceeds to dog organizations, such as the Humane Society or ASPCA. Examples include Dog for Dog products, Tito’s Handmade Vodka dog items, Rescue Chocolate, and this Memorial Bracelet. Are you concerned about the safety of your dog loving friend while driving with his or her pup? This piece of fake grass attaches to the center console of a car to deter a dog from climbing to the front seat and distracting the driver. As an added bonus, items such as cell phones and wallets can be stored in the grass as well! 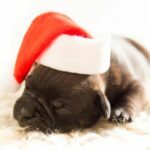 If the pet owner on your list is like most dog parents, no pillow in the house is safe from paw prints, stains, or tears. Gift a dog-themed pillow cover that can be removed and washed. This colorful statement piece is available in many different prints, and is sure to liven up any room. You can never have too many coffee mugs; particularly ones that are this cute. Even better, each mug funds 14 bowls of food for a dog in need. A great add-on gift to go with the mug is a dog-themed coffee, such as the Black Lab Italian from Barking Dog Roasters. 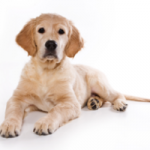 This simple cheek swab test will accurately analyze the genetic makeup of a dog, all the way back to its grandparents. This gift is perfect for the dog owner in your life that has a mixed breed dog and is tired of strangers’ speculation regarding its lineage. 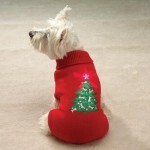 Searching for the perfect gift for the pet owner that has everything? Consider making a donation in your friend’s name to a favorite organization. Examples include breed-specific rescues, the Humane Society, the ASPCA, homeless shelters that allow pets, dog food banks, low-cost spay/neuter clinics, or any other organization that helps pets in need.